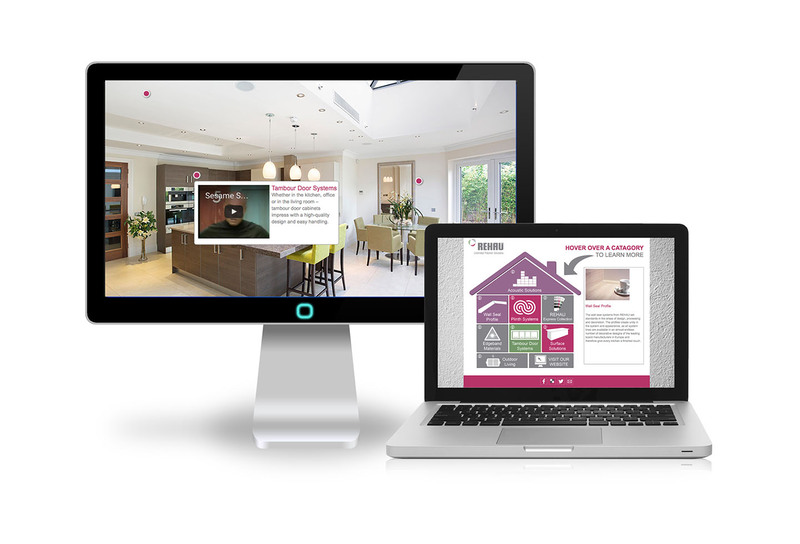 Group Leaf writes technical case histories and handles media relations assignments. 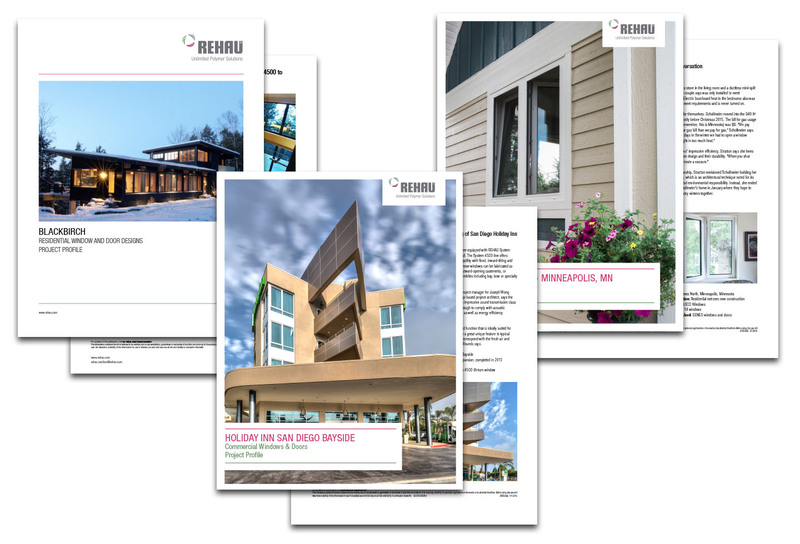 The bread and butter of Group Leaf’s work with REHAU is producing customer case histories with detailed information about construction and manufacturing products, including competitive advantages that lead to REHAU products being specified by engineers. 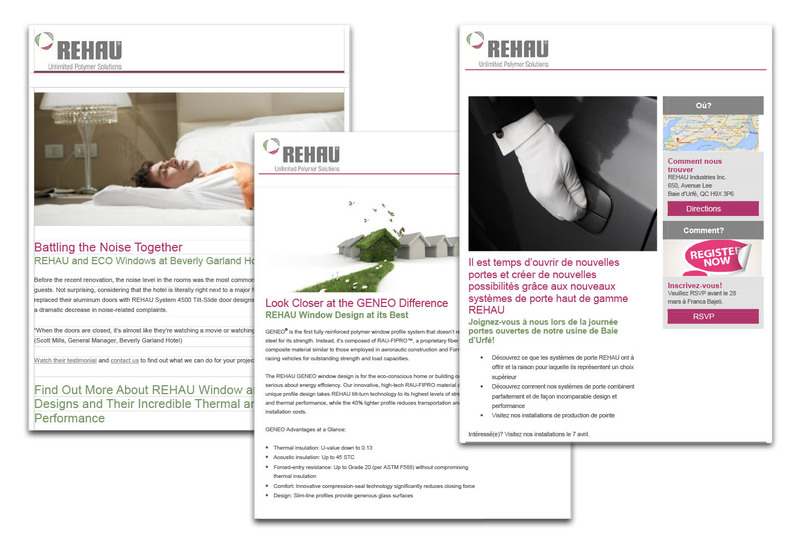 Our PR-related work for REHAU includes generating interviews with trade publication editors at industry tradeshows.